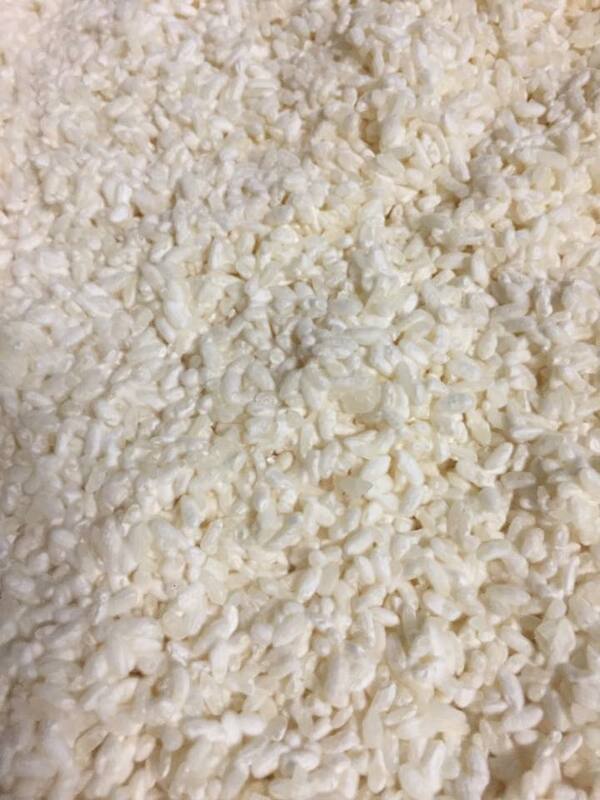 Sunday evening I started this koji fermentation. After 36 hours they have grown well, but not yet. We will show those fresh koji at the California Academy of Sciences on 9/7! Come and join to the NightLife at the California Academy of Sciences.